Is your New Year’s Resolution to have a fitter and healthier 2015? It’s not too late to make New Year’s Resolutions; promises to yourself to make changes and improvements to your life in the coming year. And, if you have made a resolution to get fit in 2015, I believe that you are more likely to stick to it by participating in a team sport. It’s easy to sign up to gym membership, but where’s the incentive to keep going throughout the year? It’s a different story of course when you are playing for a team and you have committed to a match. Pulling out means letting everyone else down too. 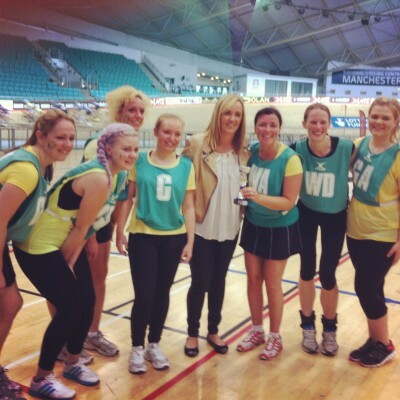 Did the Corrie versus Emmerdale netball match make you nostalgic for school netball? Just before Christmas, cast members from Coronation Street and Emmerdale took part in a netball match in aid of Text Santa, raising money for Teenage Cancer Trust and Alzheimer’s Society. Manchester Evening News followed the event and shared pics and videos, which you can view here. 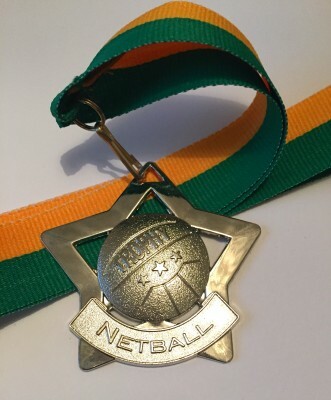 Keep reading to discover how easy it is to get back in to netball yourself. My journey back to Netball. I used to play netball at primary school through to secondary school (memories of huge PE knickers and pleated netball skirts come to mind), but if fell by the wayside at university in favour of nights out at the Student Union. When I moved to Manchester 8 years ago I started thinking about playing again. I wanted to meet new people and get my fitness back on track. At the time I remember it being quite difficult to find information but eventually I found a netball coaching session at Holmes Place Netball Club. My ‘back to netball’ journey started with weekly training to remember the rules and skills. It wasn’t long before I was selected to play for a team. I now play regularly in the Simple Netball League; a social league where groups or individuals can play netball in a relaxed environment. 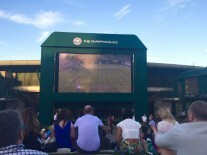 The emphasis is on fitness and socialising – although we do like to win! 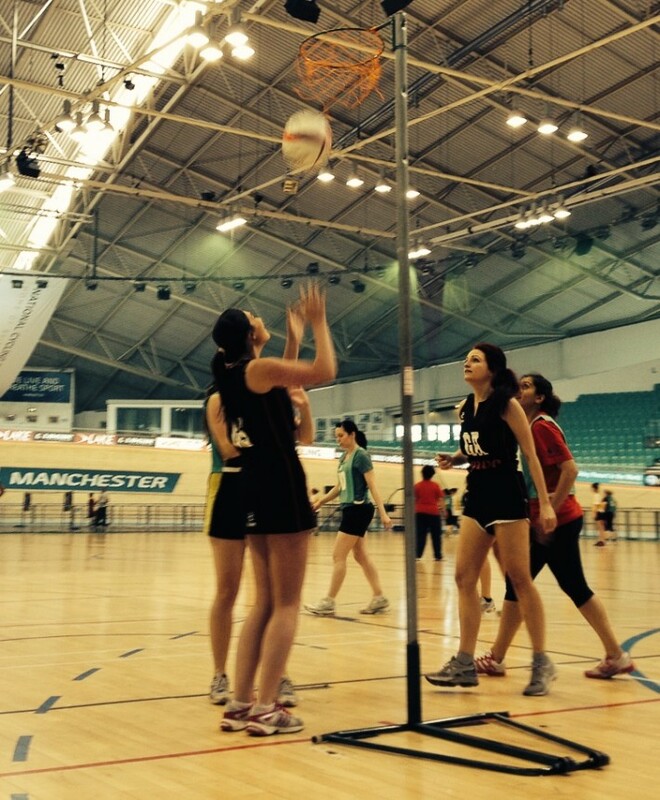 I have been playing netball in Manchester for about 7 years now and in that time I have played for several teams. As a result, I have met lots of netballing people, which often sees me helping out when other teams are short of players. Many leagues organise tournaments at venues all over Manchester. The most memorable for me, was the Commonwealth Games Queen’s Baton relay. 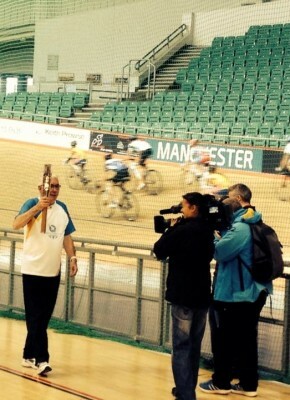 The Simple League hosted a charity tournament at the Velodrome to welcome the baton. Each team played as a country in the Commonwealth and dressed in national colours. My team, playing as Jamaica, came second and had our picture taken with Tracey Neville! Do you fancy getting back on the Court? Netball is a brilliant way to get fit; it can help you lose weight, develop your cardiovascular system, and improve your muscle tone. 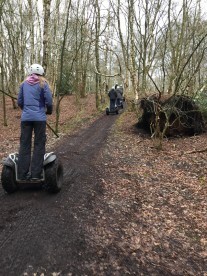 It’s also a fantastic way to socialise and meet new people. 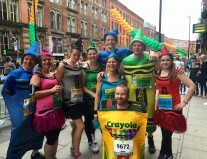 If you live in Manchester, you are in a great place to start. Netballing opportunities are available for all ages and abilities. 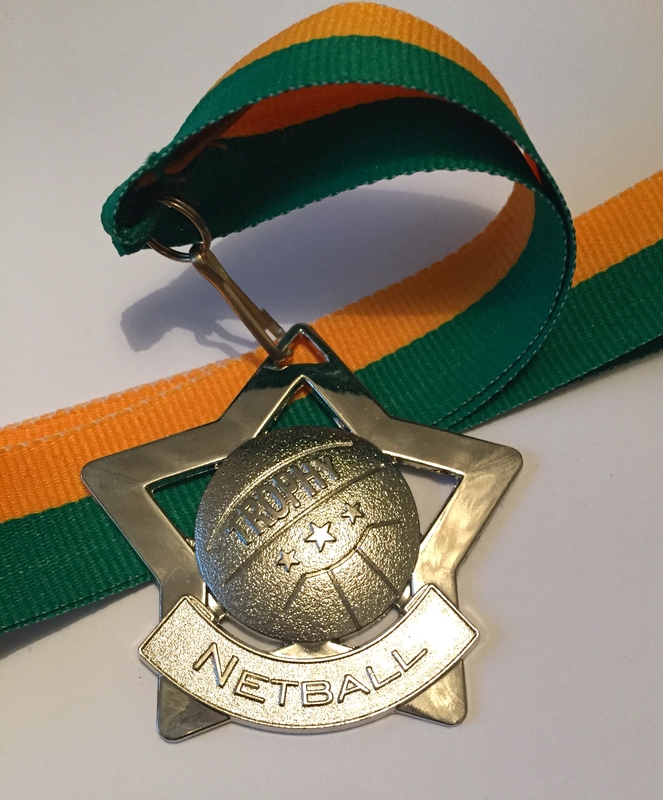 Simple Netball: A social league, with opportunities for individuals and groups to get together and play competitive netball in a relaxed, social environment. Go Mammoth: I have only recently heard of this, but it claims to be the UK’s largest organiser of social netball and includes opportunities for men to get involved in mixed netball too! Back to Netball: Organised by England Netball as a way to encourage women back in to the sport. There are lots of other leagues and opportunities throughout Manchester so, whatever you ability, you can get back in to netball – and you no longer have to wear PE knickers! If you’re a tall netball player and struggle to find sports clothes to fit, check out my earlier post 6 Places to Buy Tall Clothes, for some ideas. You absolutely should Michelle. It’s so much fun and a great way to meet people. Simple netball is a brilliant way to get back in to it. It’s not like school netball at all!